In the lush of a calm surroundings that;s never too far away from the city. Sorrento Village. Sorrento Village offers you the best convenience. 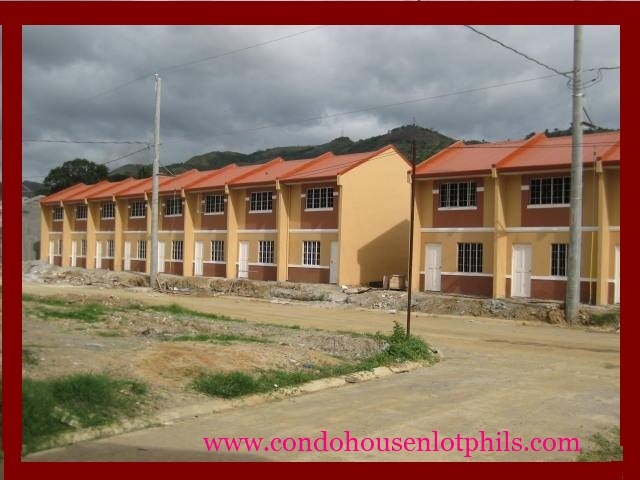 Situated in Rodriguez, Rizal it is only minutes away from Robinson's Montalban and Puregold, San Mateo. Everything is within you reach with the market, chapel,health centre and police station nearby , and with the Montalban National High School right inside the Village. In Sorrento Village , you can give in to the pleasure of designing your two- storey townhouse. Take advantage of the wonderful play park, multi- purpose clubhouse and basketball court, and have your peace of mind with the guarded entrance gate. Slip into a splendor you will always love nad let the good moments flow in your home sweet home. Live in Sorrento Village. 7.ID Picture 1x1 5 psc.